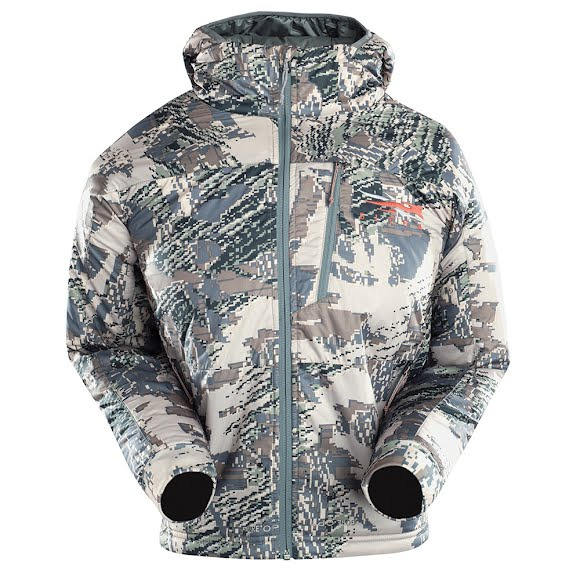 Built to keep junior hunters warm and mobile, the Sitka Gear Youth Rankine Hoody pairs Primaloft® insulation with venting stretch panels under the arms to keep from overheating. Very nice. Room for growth without being too large. Size seemed to be accurate as a youth large. Again, made in China. Stop that.